A warehouse/office unit in the Helensvale commercial precinct in the northern Gold Coast has been sold to a prominent South East Queensland building company. 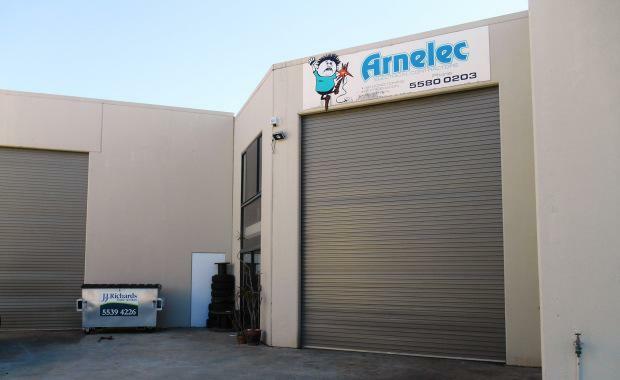 The 176 sqm unit at 5/140 Millaroo Drive, Helensvale, was sold to Akela Constructions on behalf of Phil Arnold, the owner of Arnelec Electrical Contractors. Debbie Phillips of Ray White Industrial M1 North said the marketing campaign for the unit attracted strong interest before selling for $345,000 to Akela Constructions which was seeking a new Gold Coast base. Akela Constructions is a locally owned building company which services the Gold Coast, Brisbane and the Gold Coast. “The location of the unit in the growing, commercial area of Helensvale was ideal for Akela Constructions,” Ms Phillips said. “The property is located close to most major arterial road networks with easy access to the M1 Motorway, Smith Street and Brisbane Road.